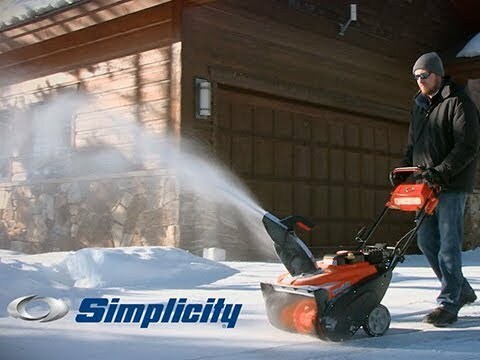 Providing efficient and easy snow removal, the Simplicity single-stage snow blower packs a powerful punch in a small machine. 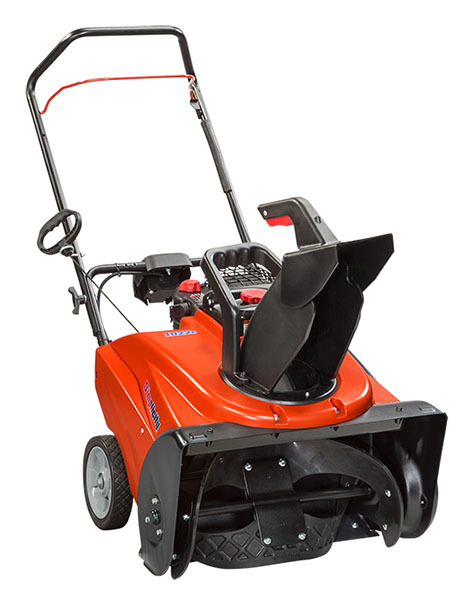 Light and easy to handle, this machine is auger-propelled and has convenient features like electric start (1022E model), a quick-adjust deflector handle and a chute-mounted rotation handle. 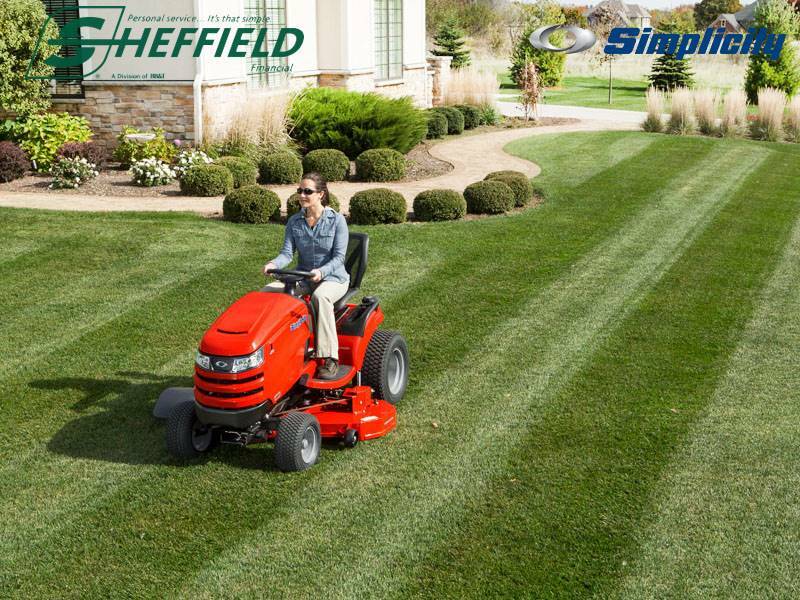 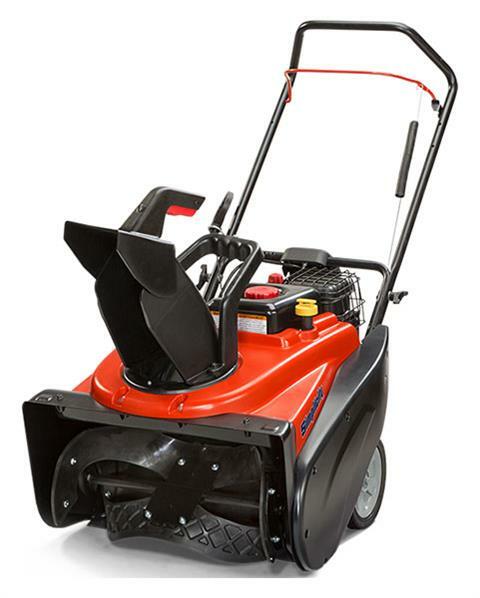 Powered by the specially designed Briggs & Stratton Snow Series™ engine, this snow blower is a hassle free machine that will get you through many winters to come. RELIABLE POWER: Powered by a 208 cc Briggs & Stratton® Snow Series Engine, this machine will offer the power and durability you need to tackle this winter's snow clearing.